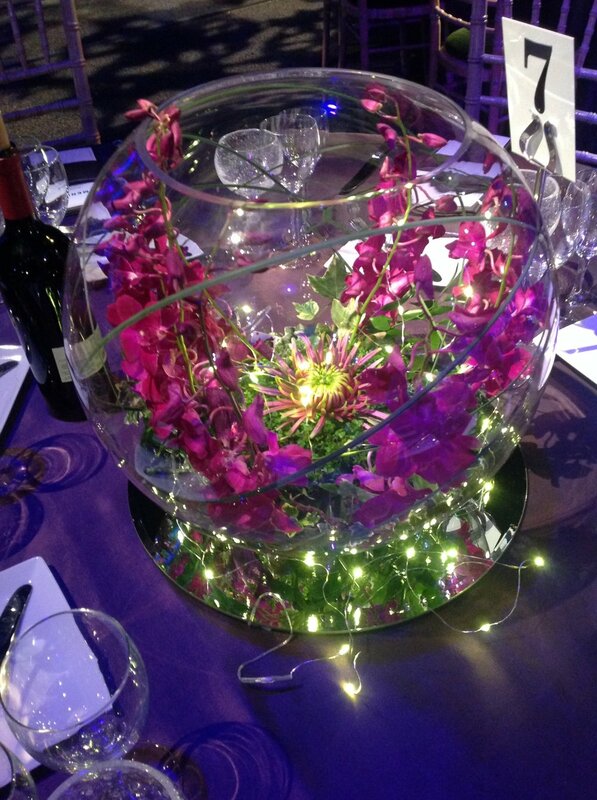 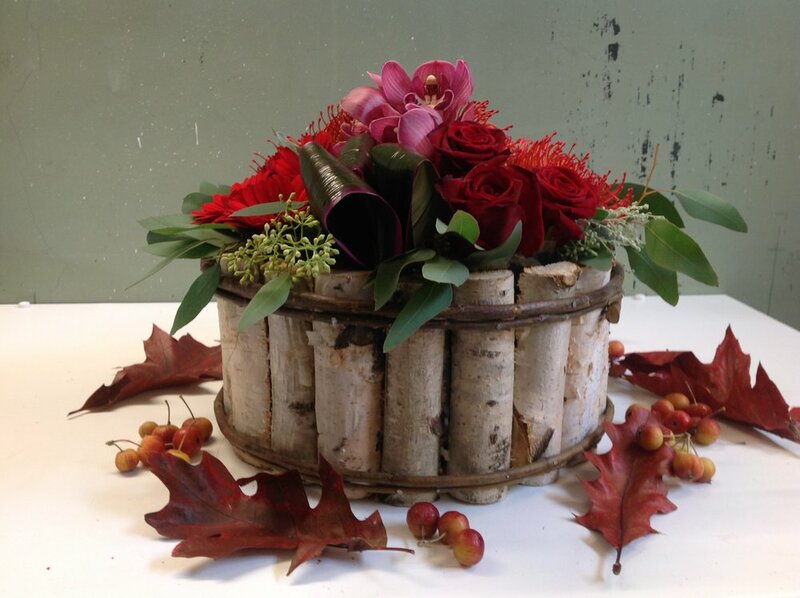 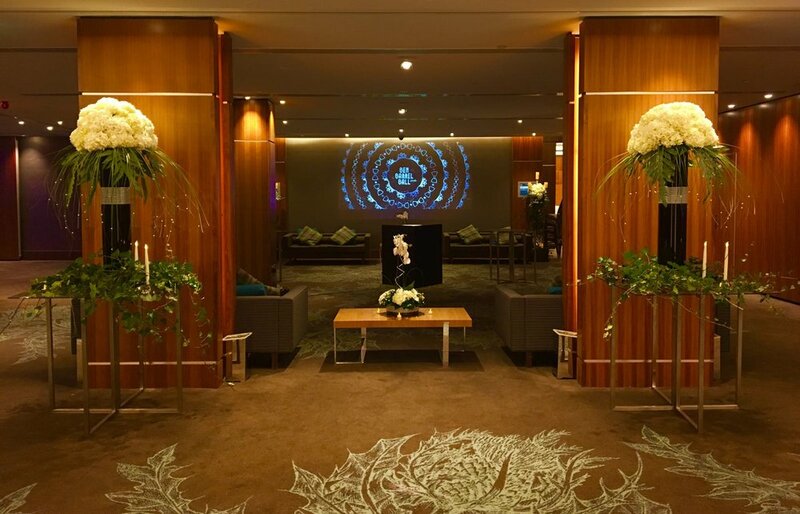 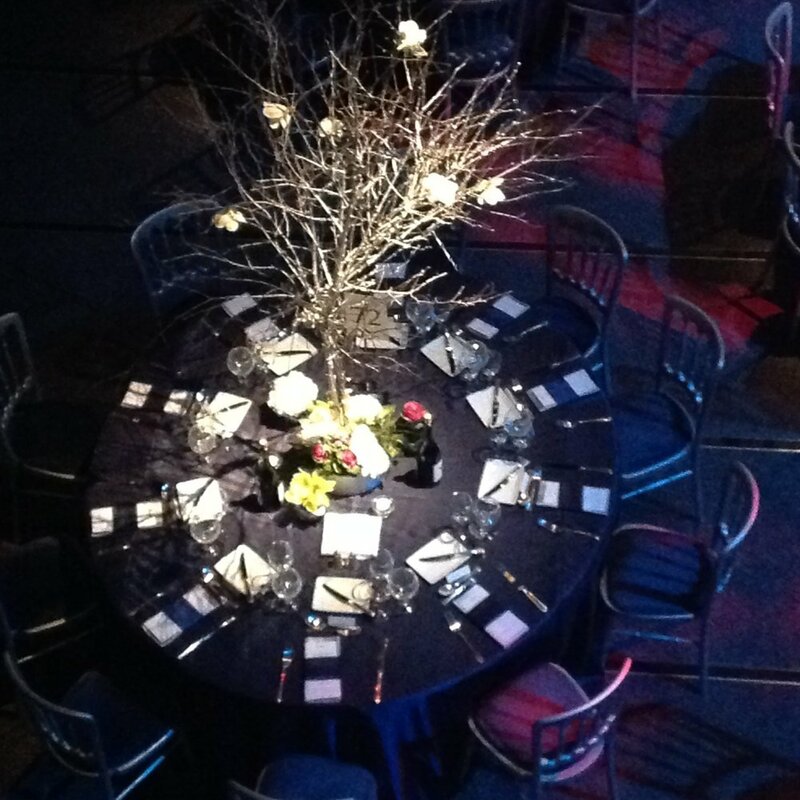 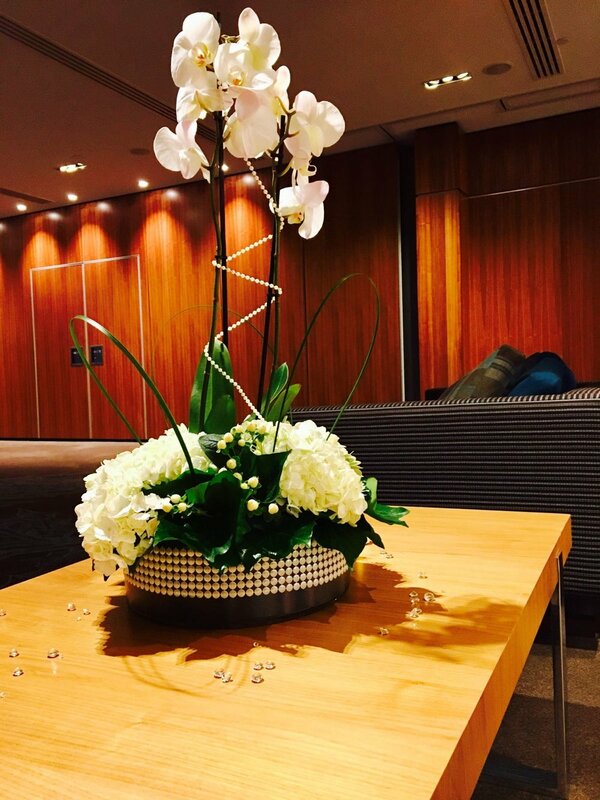 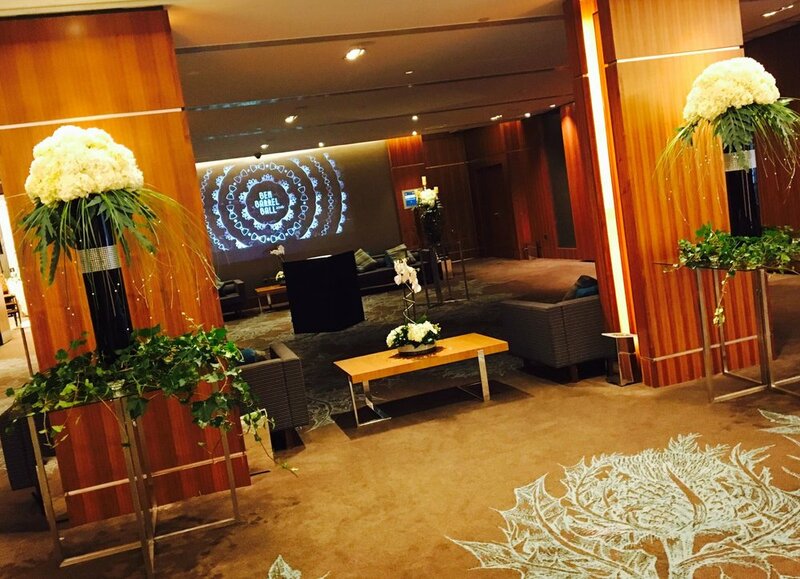 Flowers are a key ingredient to any event and creativity is of the utmost importance. 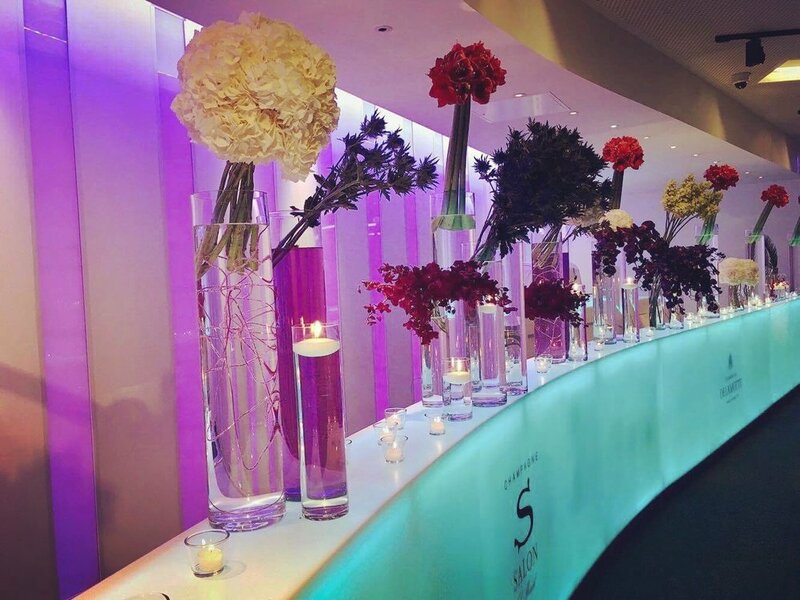 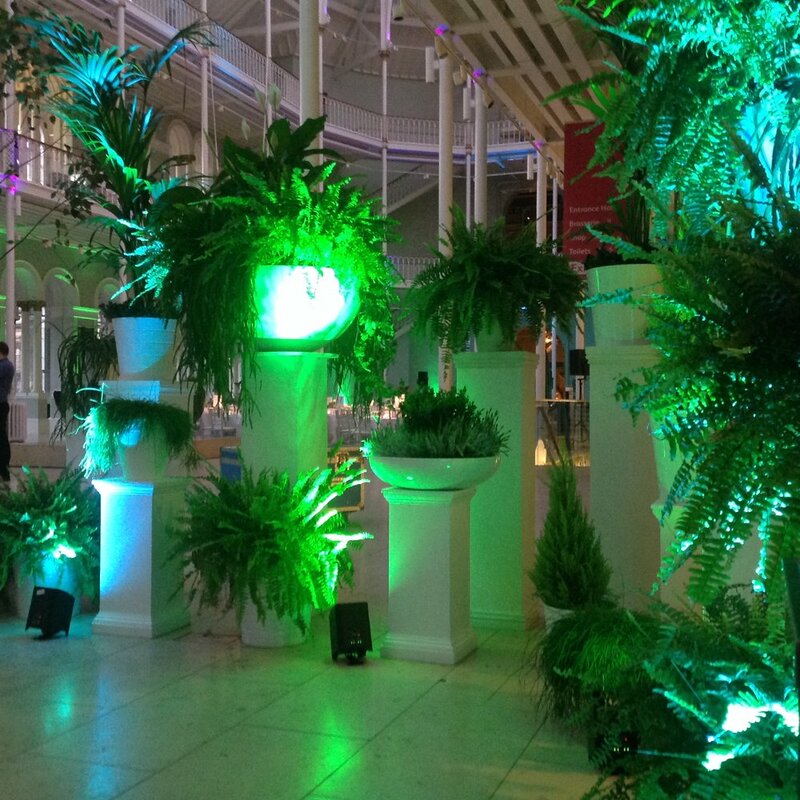 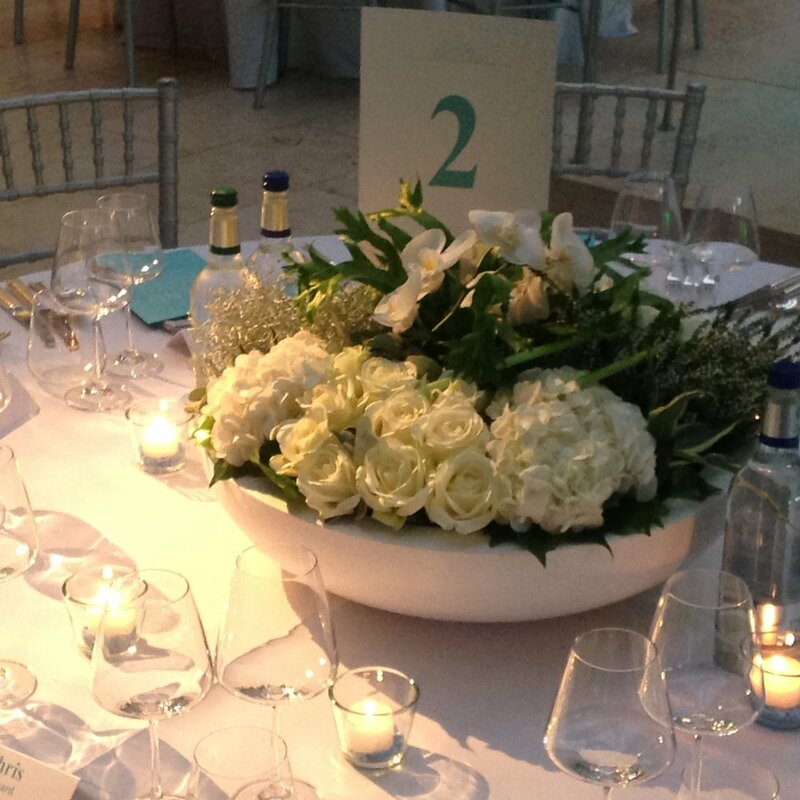 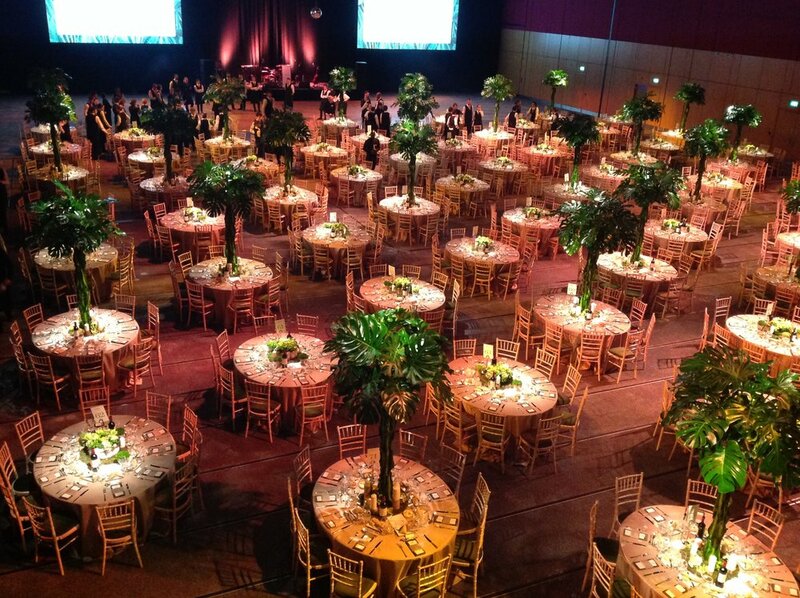 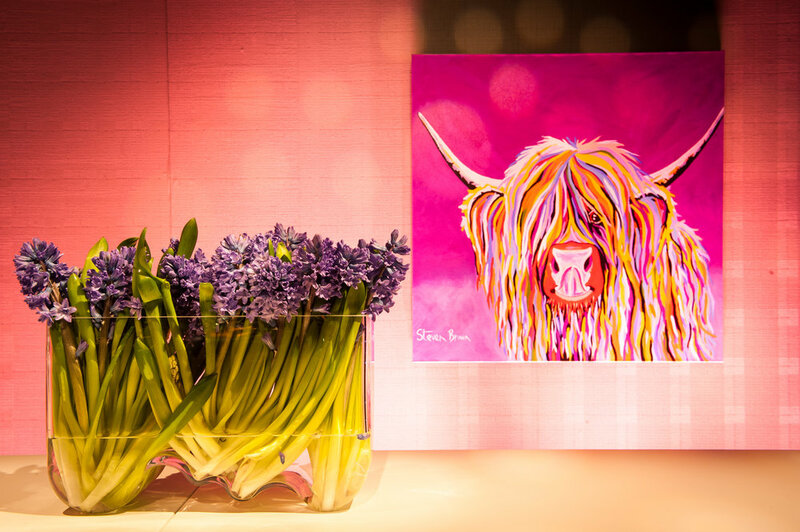 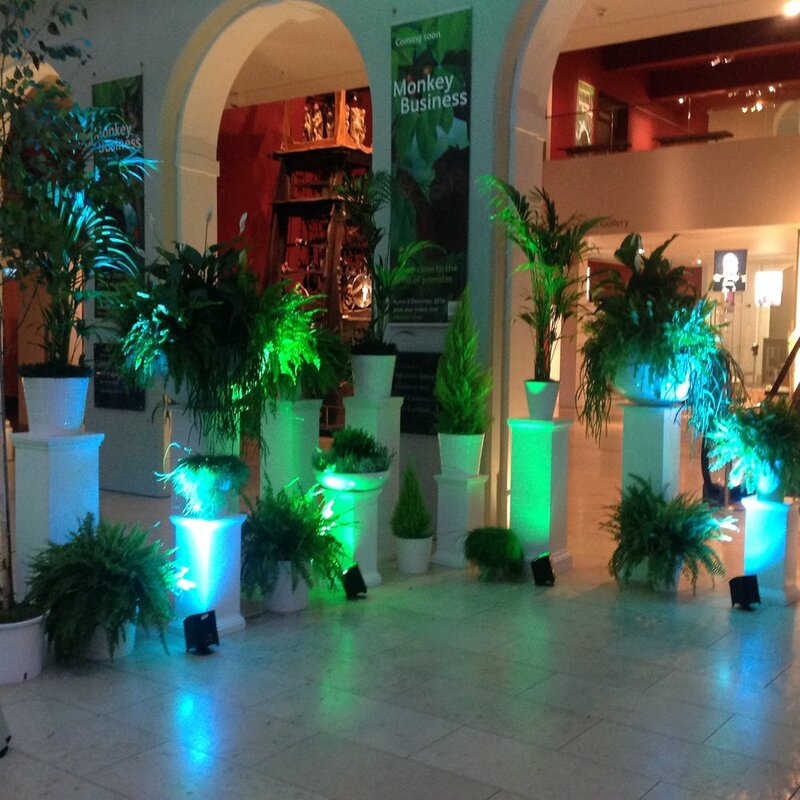 Florist Ian Russell and his team at Wild create bespoke event floristry which will set your event apart from the rest. 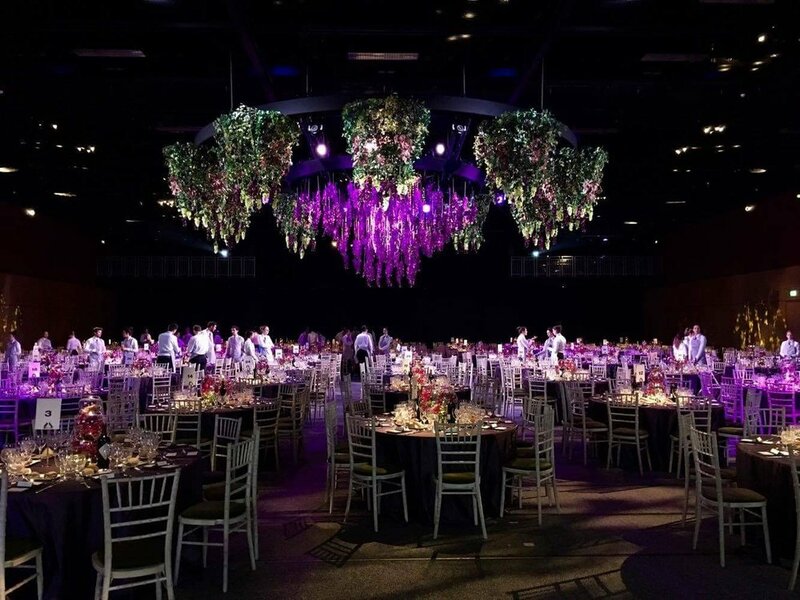 We design and create themes for all types of events including corporate dinners and awards, birthday parties and anniversaries, product launches, branded events and a whole lot more. 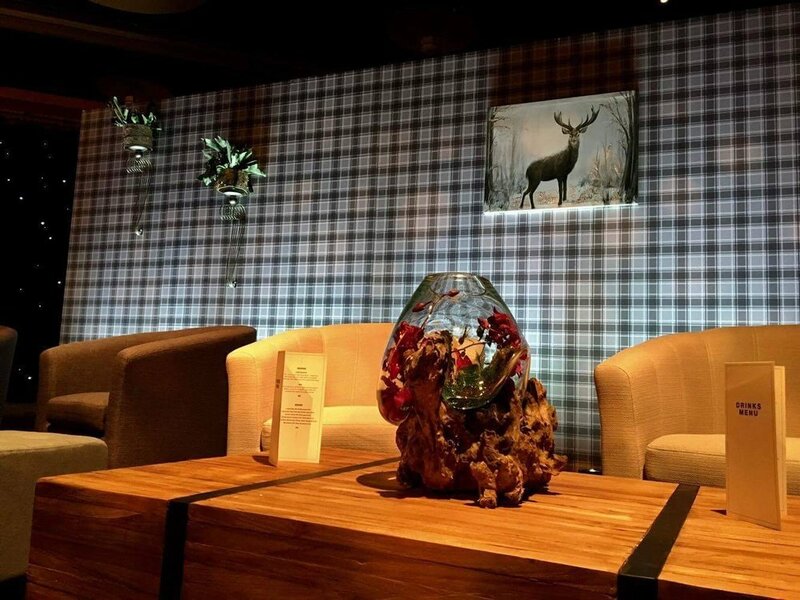 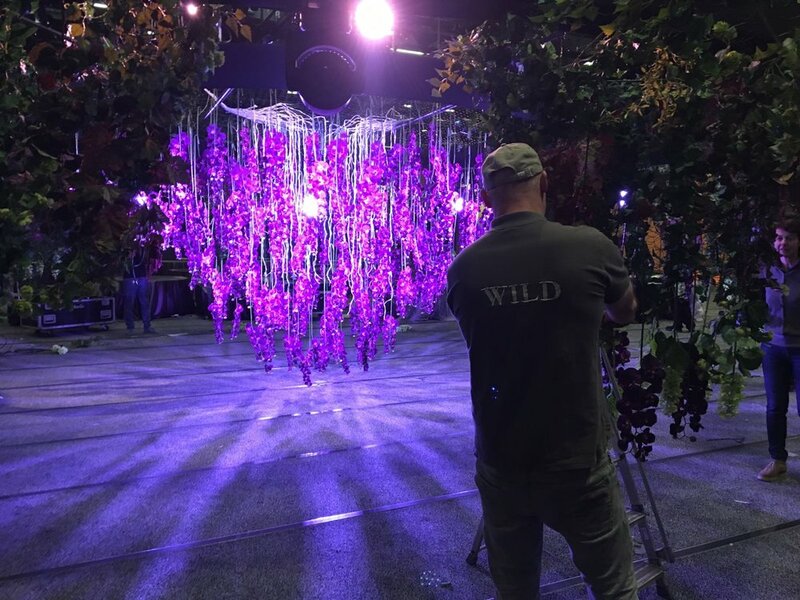 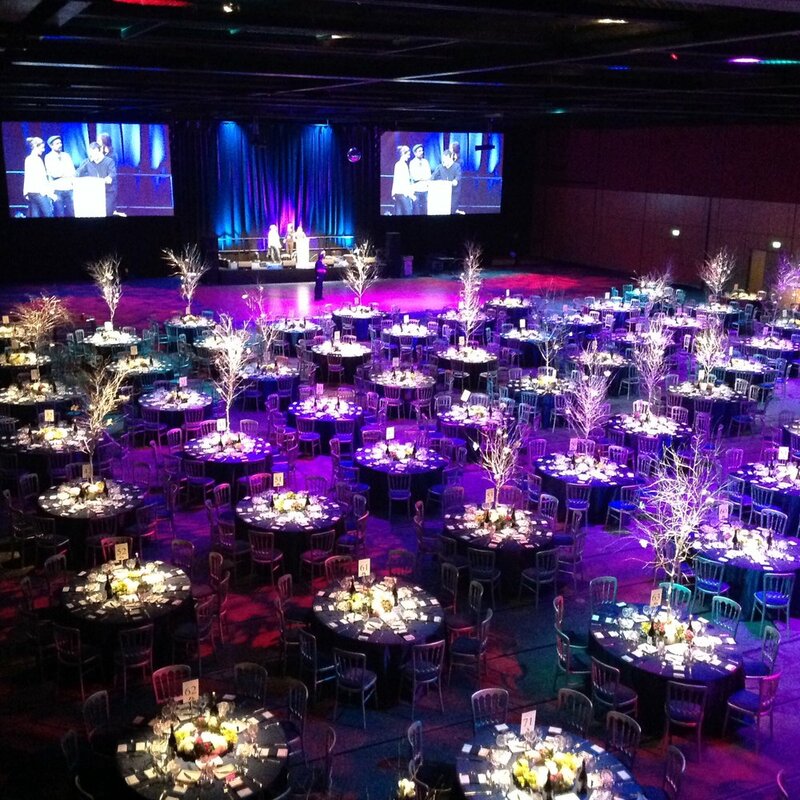 Wild can transform an ordinary venue into something really special and ensure your event is remembered for all the right reasons.